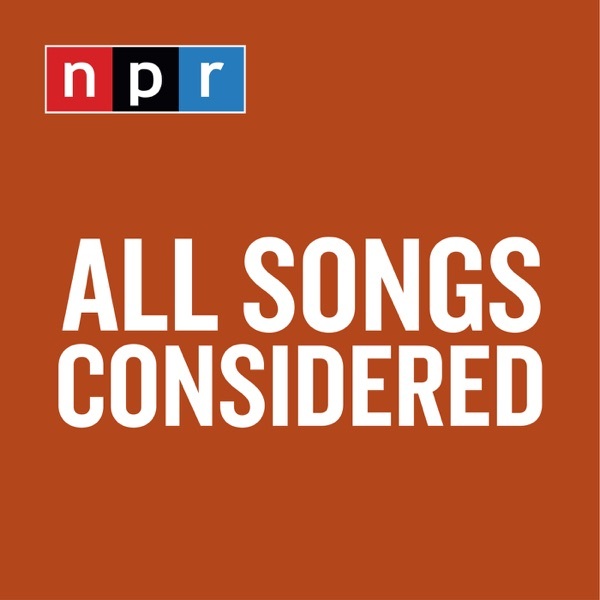 On this special Guest DJ edition of All Songs Considered, I talk with the dry-witted songwriter and guitarist, Stephen Malkmus. He made five albums with the much-beloved rock band Pavement, from 1992-1999, but his latest release comes from his other project, The Jicks. It's called Sparkle Hard and it's his seventh album with the band in seventeen years. For this Guest DJ session with All Songs Considered's Bob Boilen, Malkmus shares some of the songs he's loved over the years and talks about his latest album.